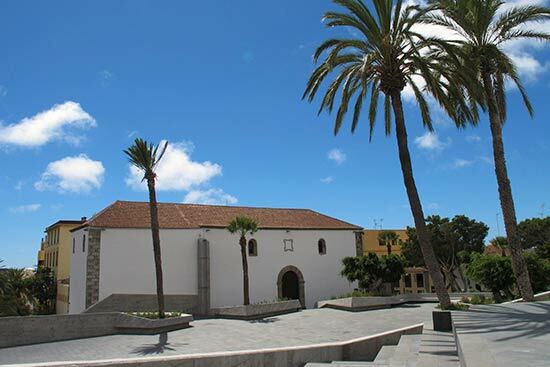 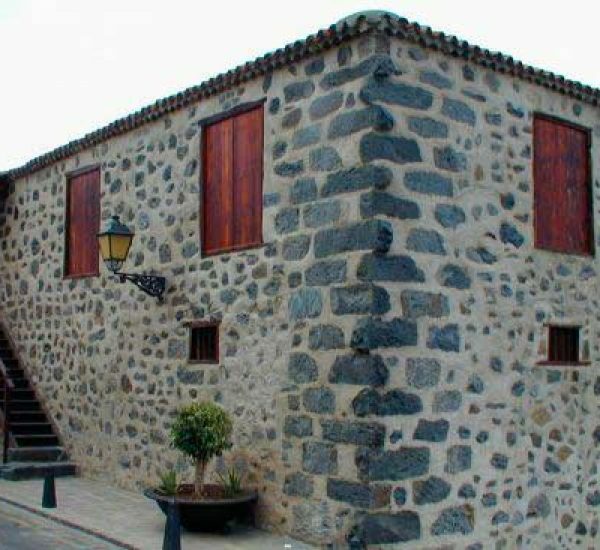 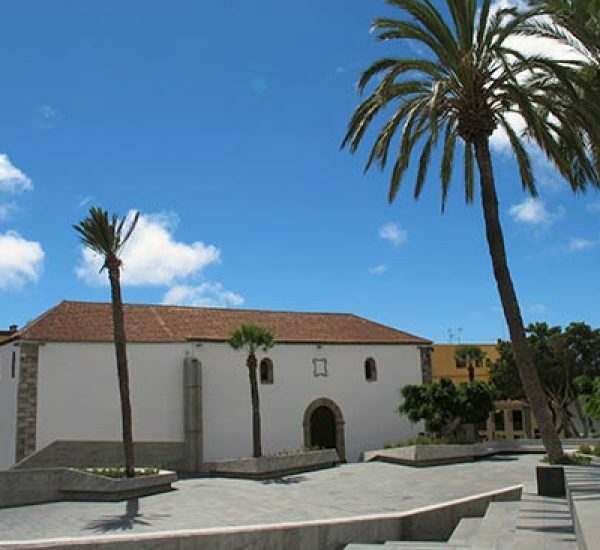 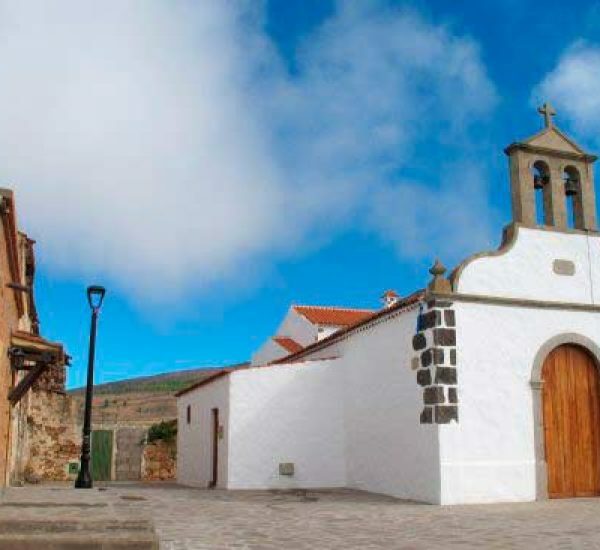 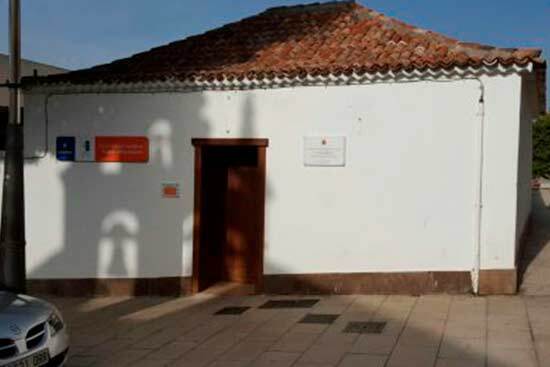 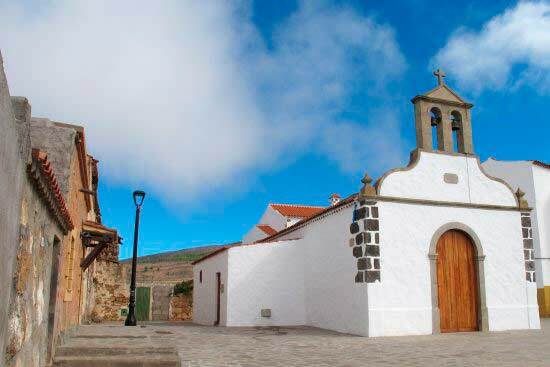 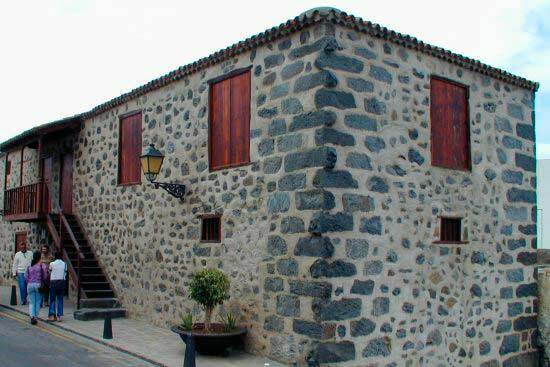 Religious architecture on the Canary Islands began with small shrines, some of which grew to become parish temples while others still maintain their primitive state. 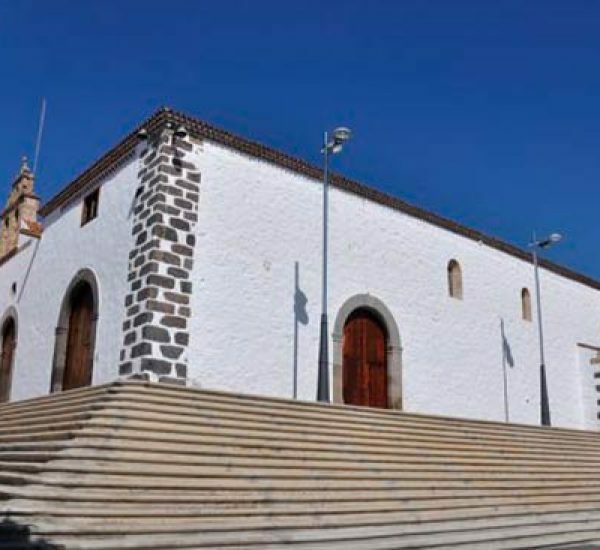 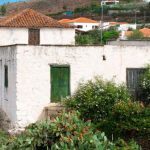 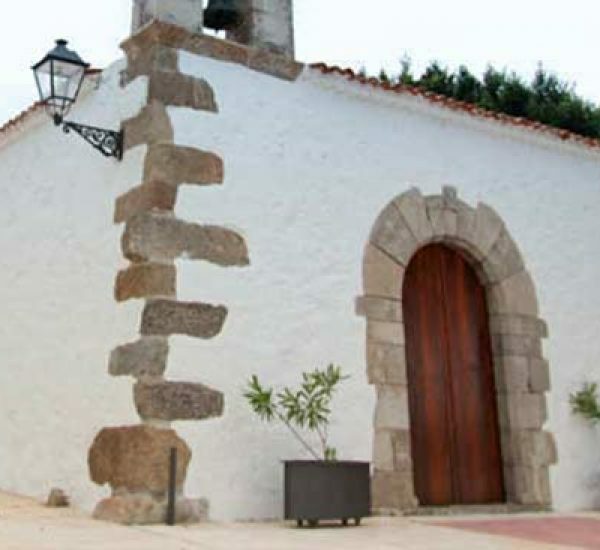 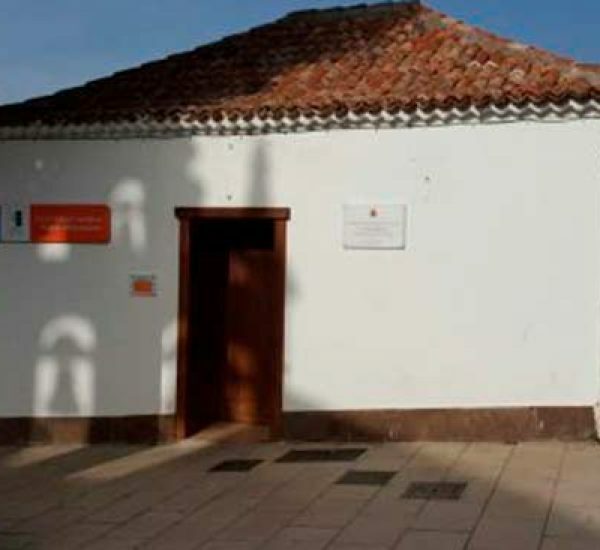 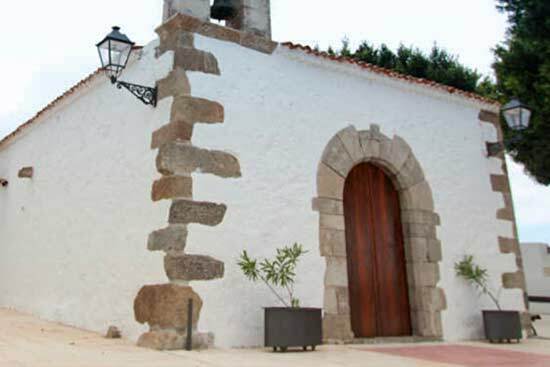 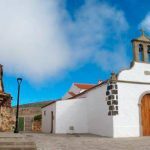 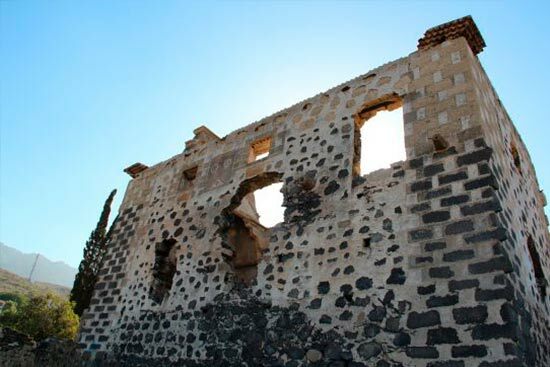 The latter is the case with the Ermita de la Concepción, which was built in the middle of the 16th century on the lands named “Heredamiento de Tijoco”. 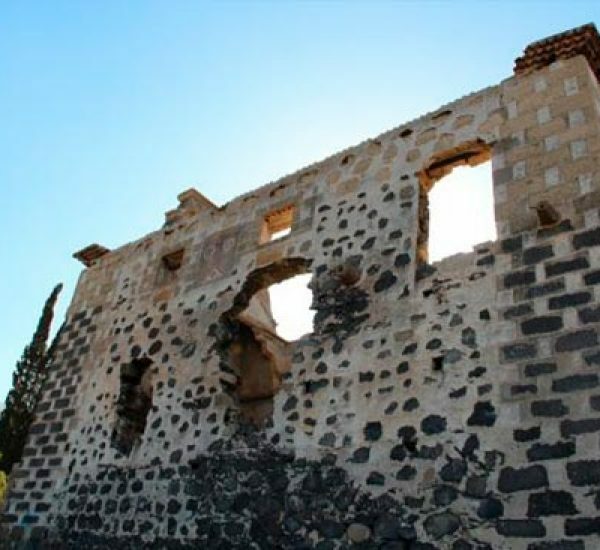 A sugar plantation was built near the shrine and, when it was abandoned, the result was the ruin of this construction too. 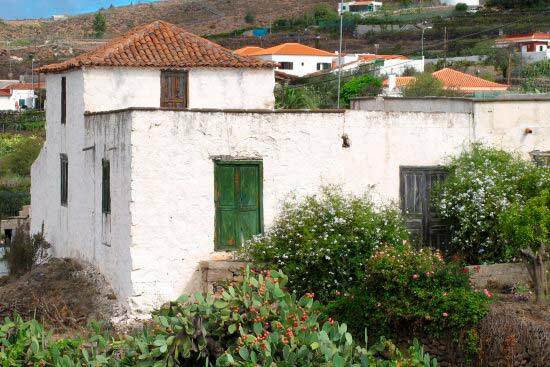 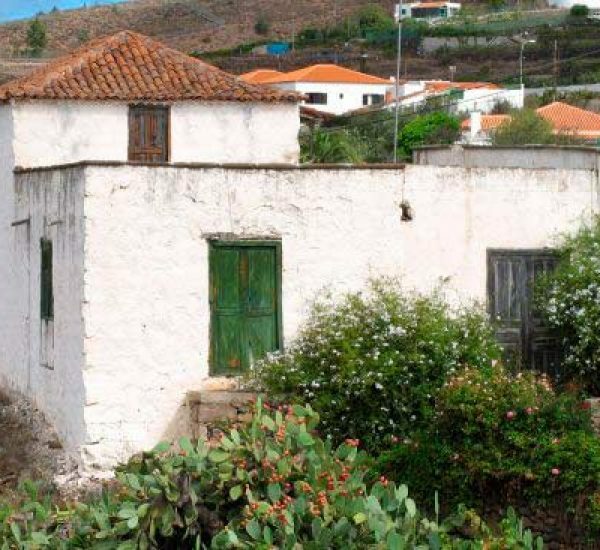 In 1668, the Afonso–Montesdeoca family knocked it down to construct, on the same plot of land, another larger shrine, which is the one still standing today. 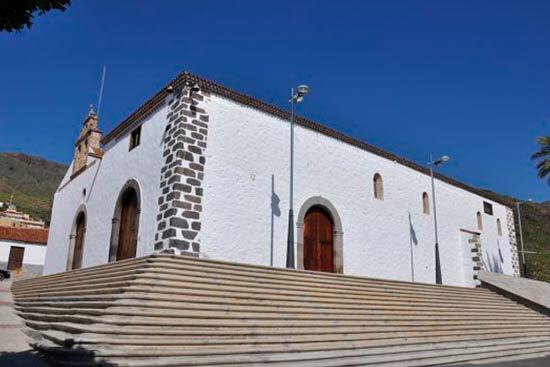 It was restored in 1918 and opened to the Nuestra Señora de la Concepción cult.